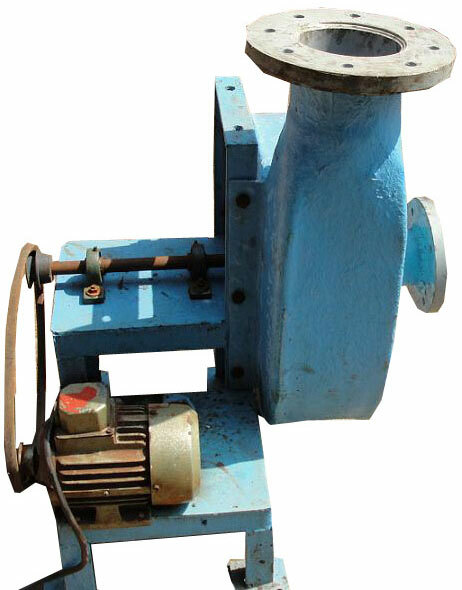 The company stands tall among the numerous Manufacturers and Suppliers of Belt Drive Blowers based in Mumbai (India). The technically advanced range of the Belt Drive Blowers is widely demanded by the clients all across the country owing to its unsurpassed quality and excellent performance. The flawless range of the Belt Drive Blowers is also known for its long service life.